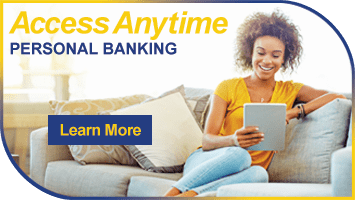 Our convenient and easy-to-use online banking cash management system provides “real time” financial services for your business. Through Ultimate Access you can view account balances, access account transactions, transfer funds between accounts, originate ACH files, wire transfer funds and much more. 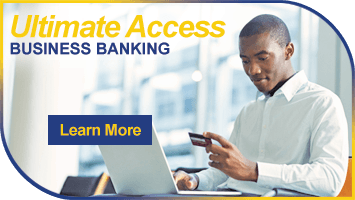 With Ultimate Access Business Banking, our bank is always open.